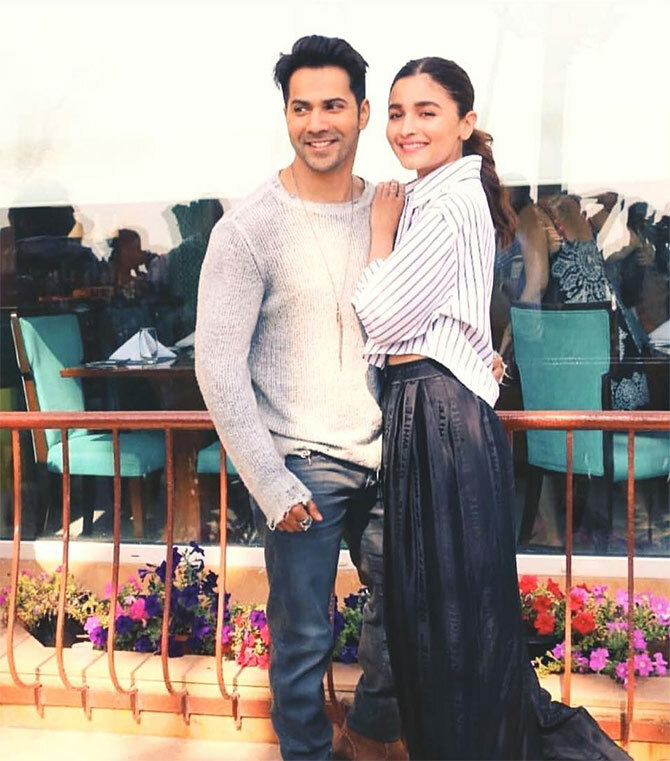 Rediff.com » Movies » Alia, Varun, Sonakshi's day out! Bollywood had a busy day on April 8. As do Varun Dhawan and Alia Bhatt. Varun and his two leading ladies... the Kalank juggernaut rolls on. 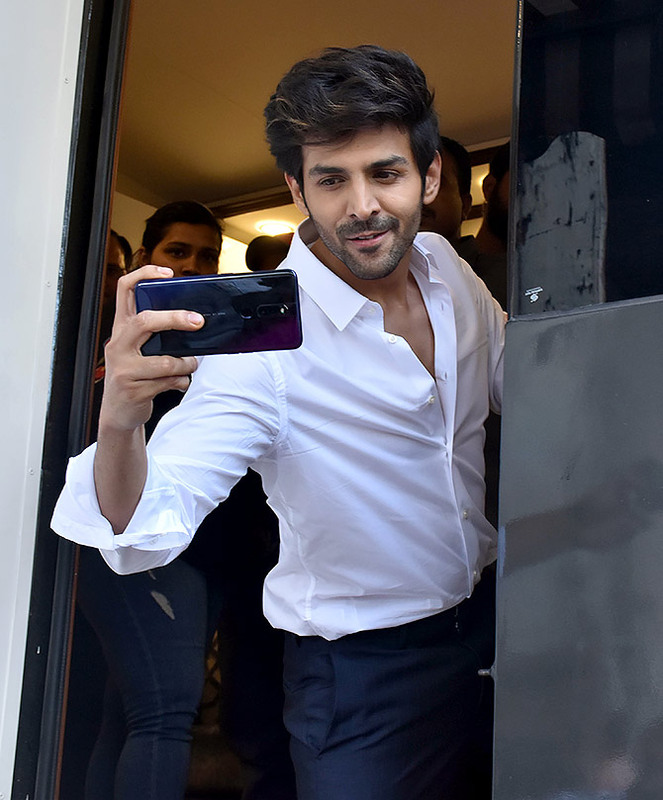 Flavour of the season Kartik Aaryan was spotted at Filmistan, shooting for an ad. 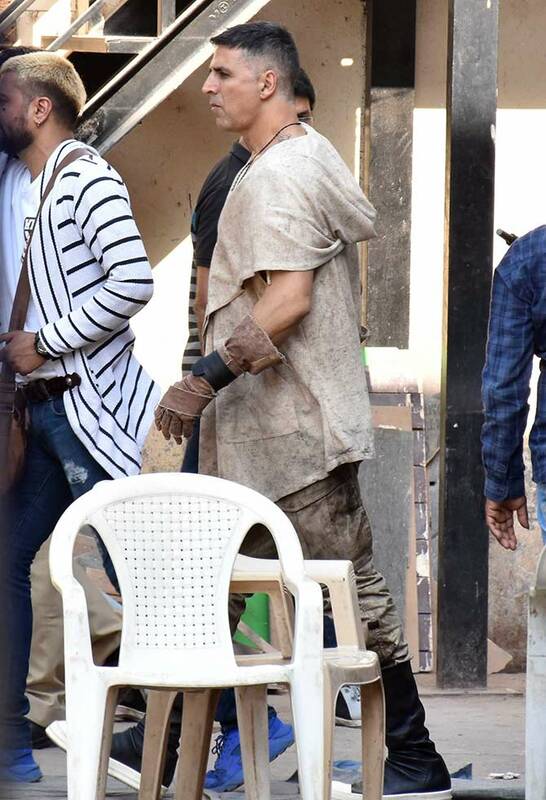 Akshay Kumar shoots for a promotional song for brother-in-law Karan Kapadia's film, Blank.